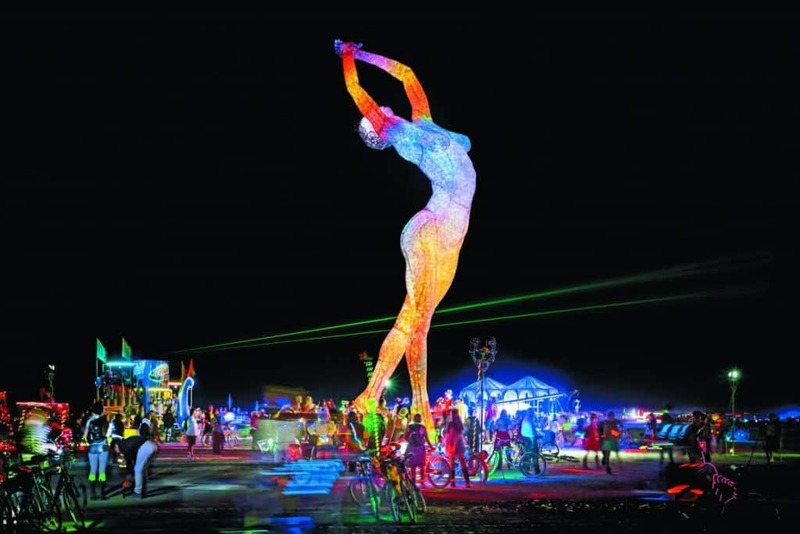 The Burning Man festival is an annual event unlike any other. It celebrates the best values in human beings – creativity, open-mindedness and acceptance. Thousands of people gather in a desert each year to celebrate this event and make it a truly amazing celebration. The best part about this festival is that the participants and organizers believe in not leaving a trace after all the celebrations, which is why everyone helps in cleaning up the location once the festivities come to an end. 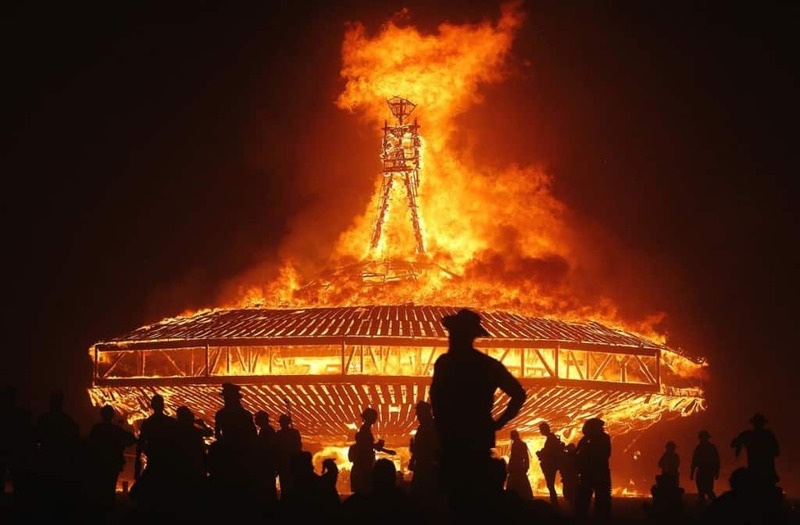 The burning of the ‘Burning Man’ in the end is also a spectacle that needs to be witnessed at least once in a lifetime. 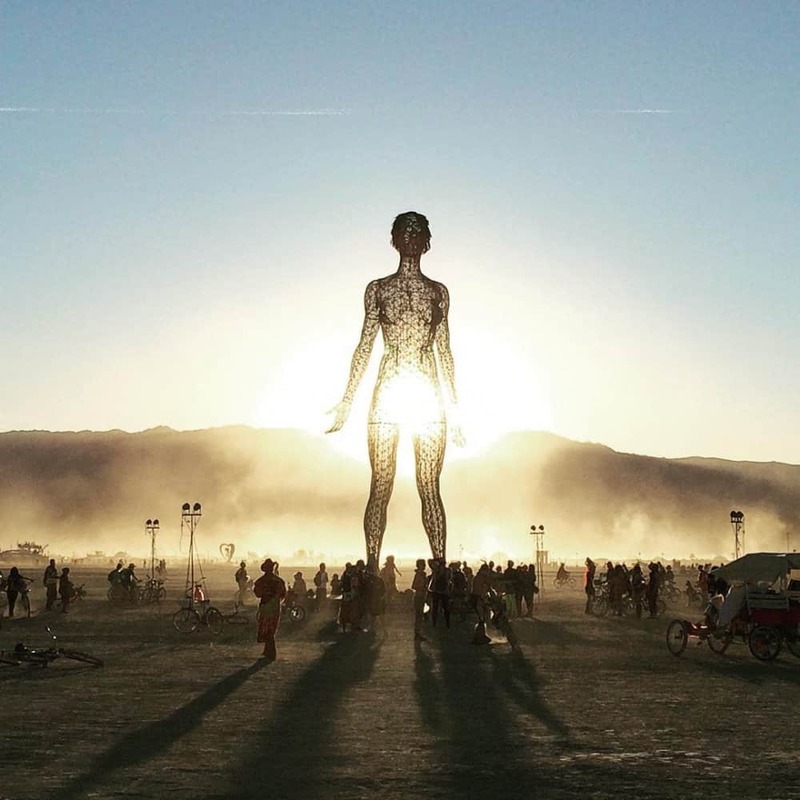 Here are 10 pictures that manage to capture the essence of the burning man festival. 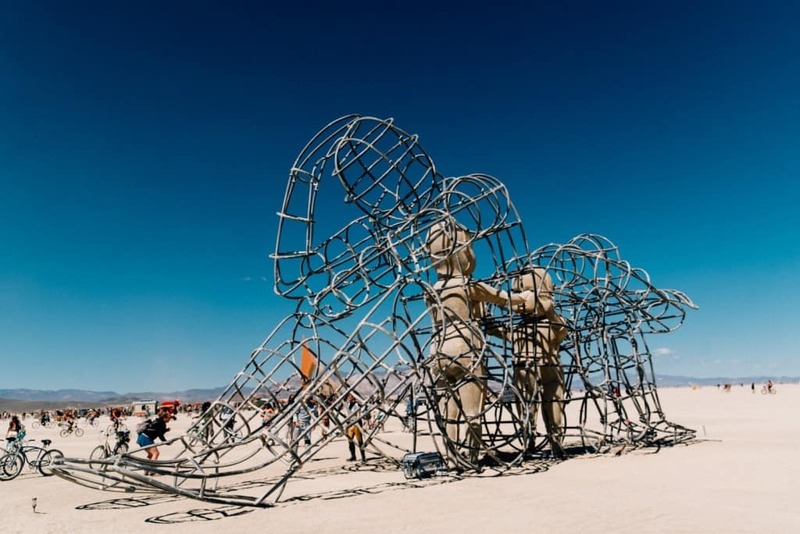 The massive Burning Man statue can be seen here before the celebration begins. Participants from all over the world engage in creating beautiful sculptures that portray deep and meaningful emotions. 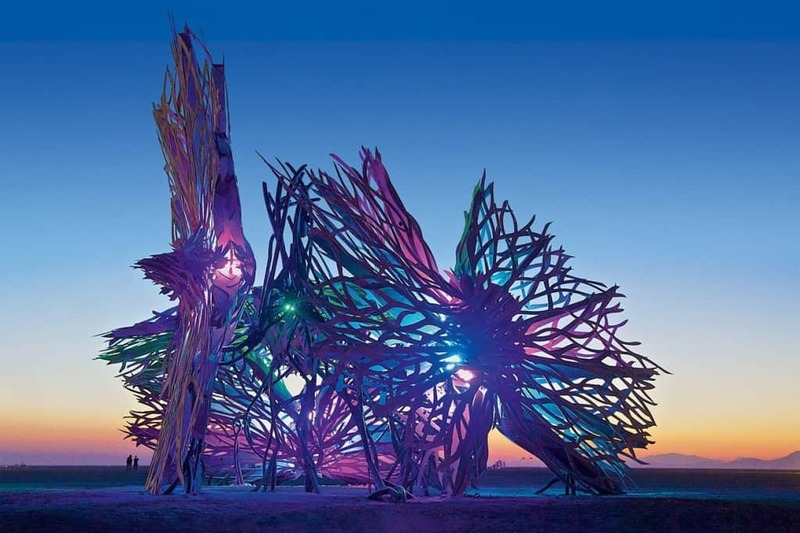 This beautiful piece of abstract art is the kind of things you can expect to see during Burning Man. Participants are encouraged to express their own individuality in unique ways. You can spot a wide range of elaborate costumes that people create on their own. The festival comes to life in the most dramatic way. With some amazing music playing throughout the event, a lot of beautiful installations look even more stunning in context. 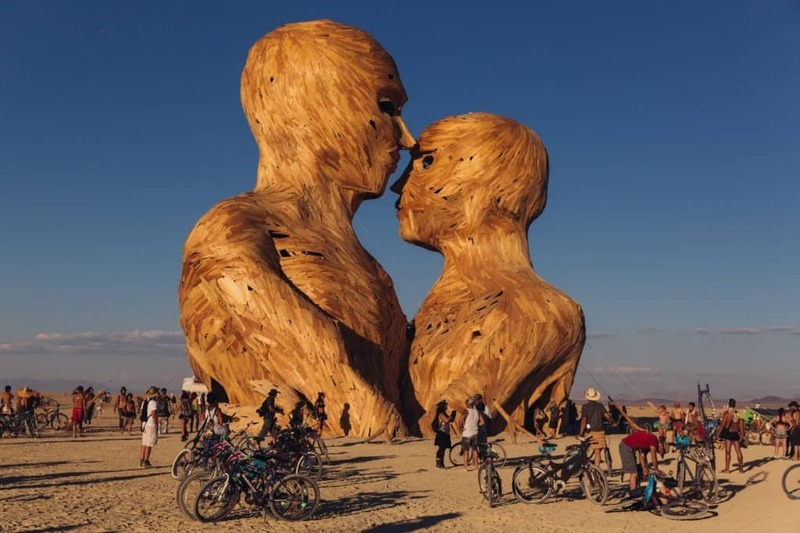 You will never get bored during the Burning Man festival. Just look around, and you are bound to see something new and fascinating. 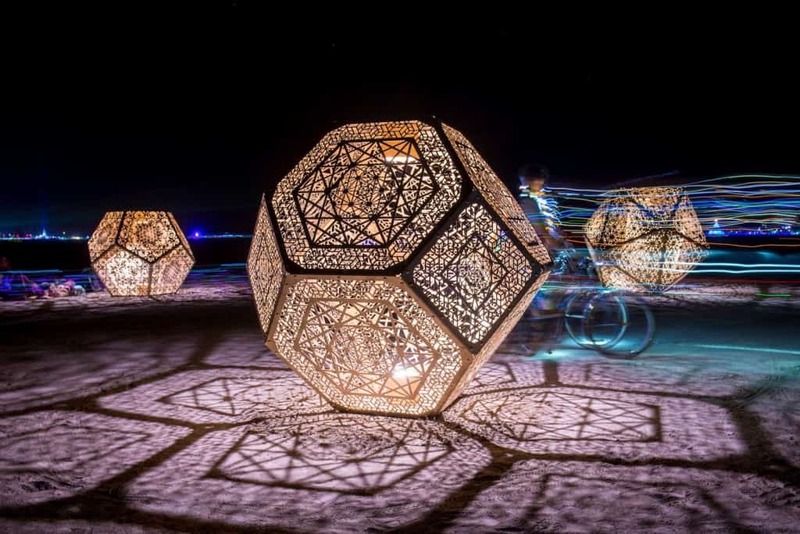 This stunning piece of 3D art captures the complexity and creativity of the minds who come together to make the festival successful every year. 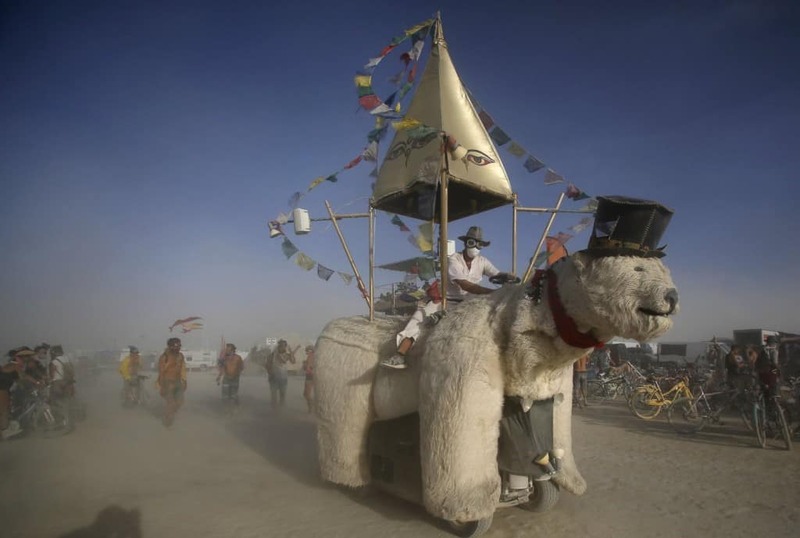 People ride into the Burning Man festival in all sorts of creative vehicles, making an incomparable entrance. 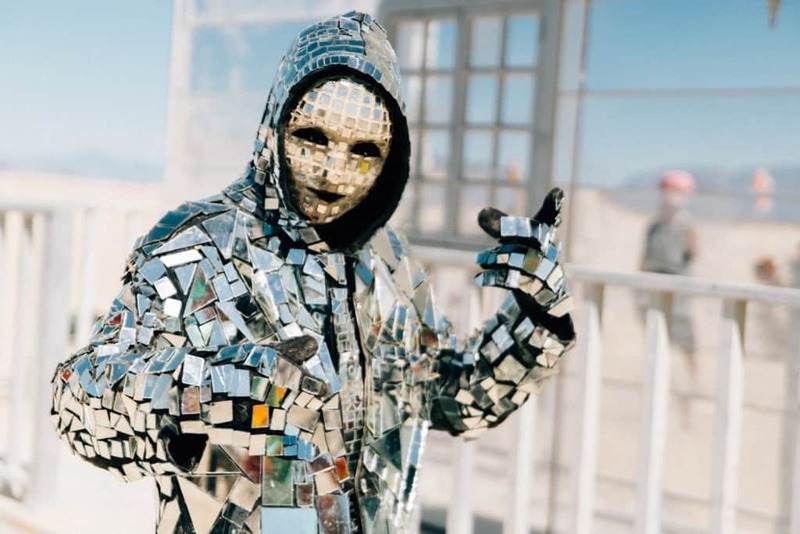 People celebrating in wild and fun ways is the true essence of the Burning Man festival. The sights and sounds just add to the celebration. 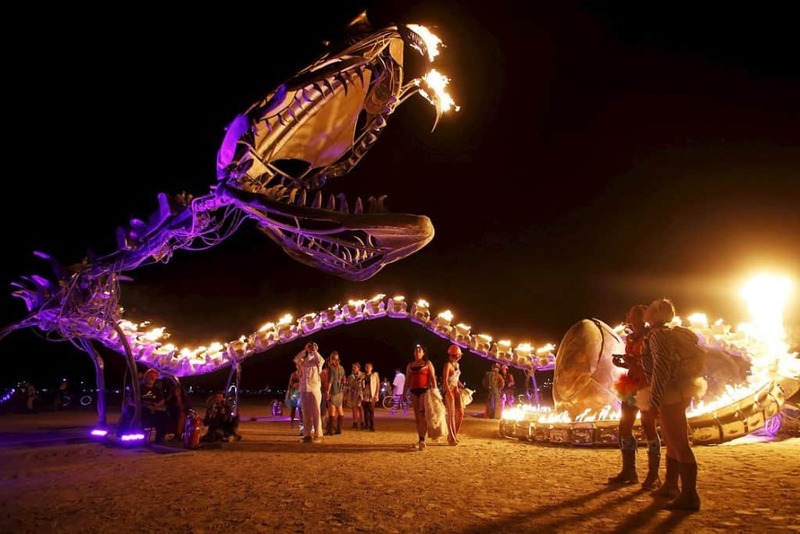 At the end of the festival, participants come together and set the large effigy on fire, creating a truly unique sight.